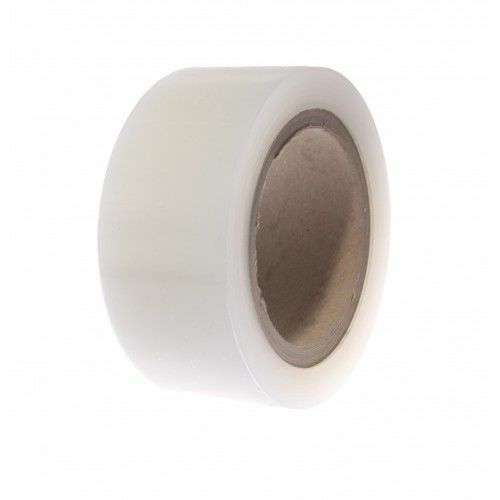 Try our 25HA low tack tape if you are in the double glazing or nameplate industries. 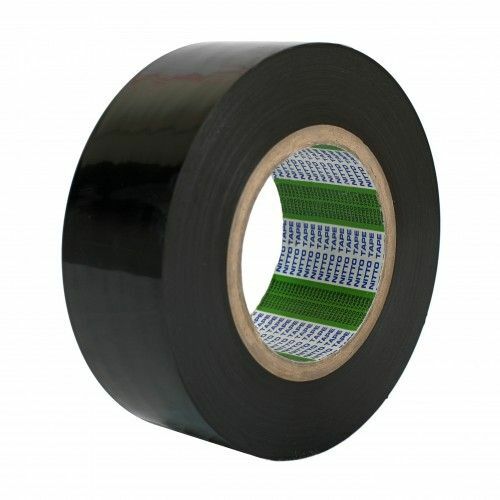 This 45 micron clear polyethylene film is ideal for the temporary protection of matt surfaces, painted metals, PVC profiles and plastic laminates. 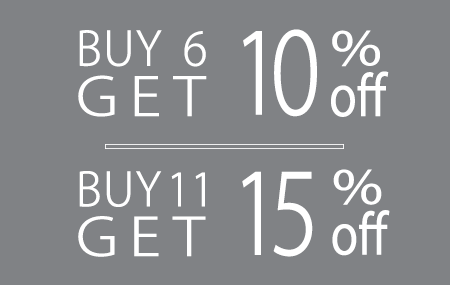 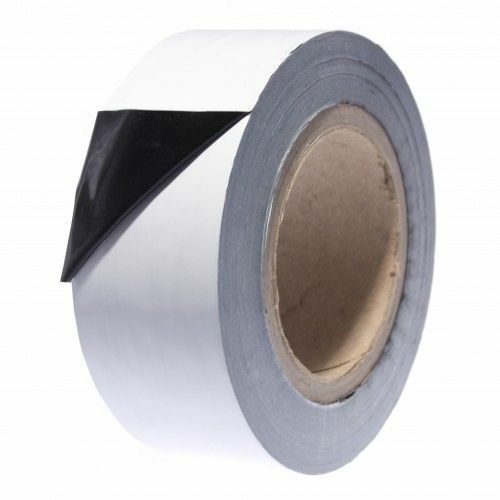 The clear film ensures your products are clearly visible whilst the tape is applied. 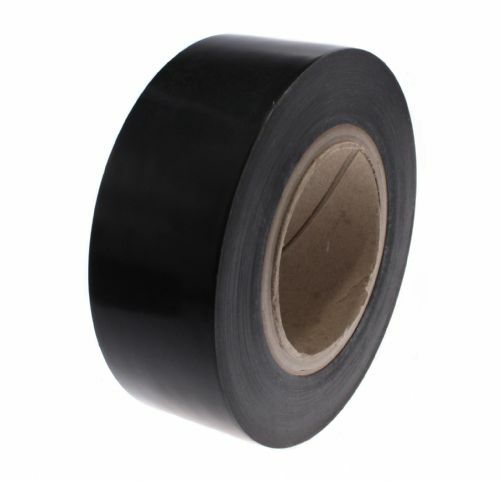 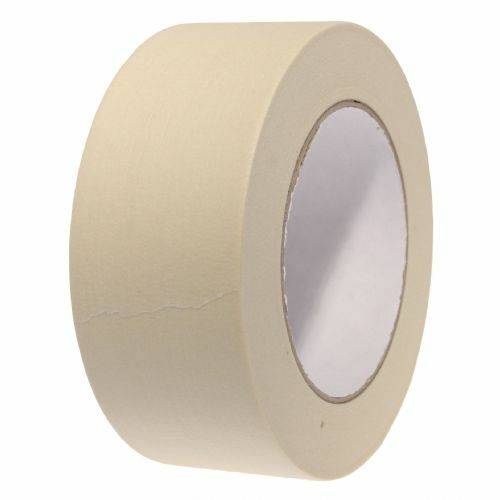 Coated with a solvent acrylic adhesive, this surface protection tape will offer substantial protection from scratch, dirt and dust whilst your product is in transport.